Download an order form or view our catalog. 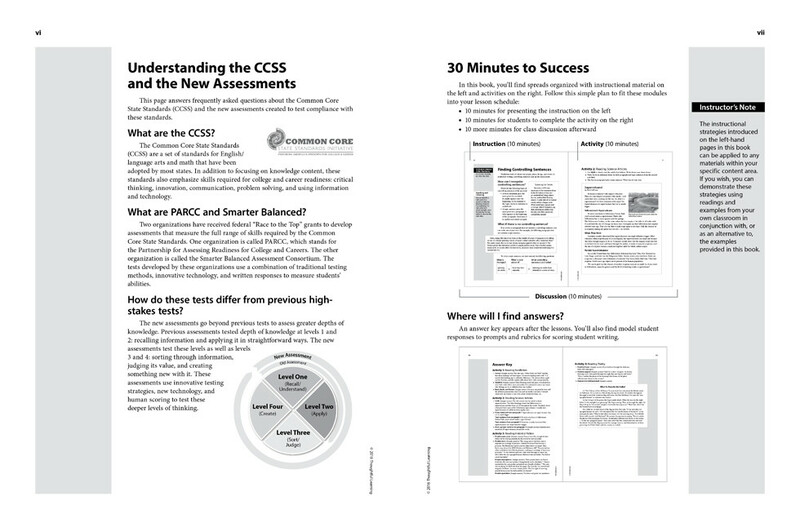 Shifting to the Common Core provides you with classroom strategies and activities to help your students achieve greater depths of knowledge and succeed on the new assessments. 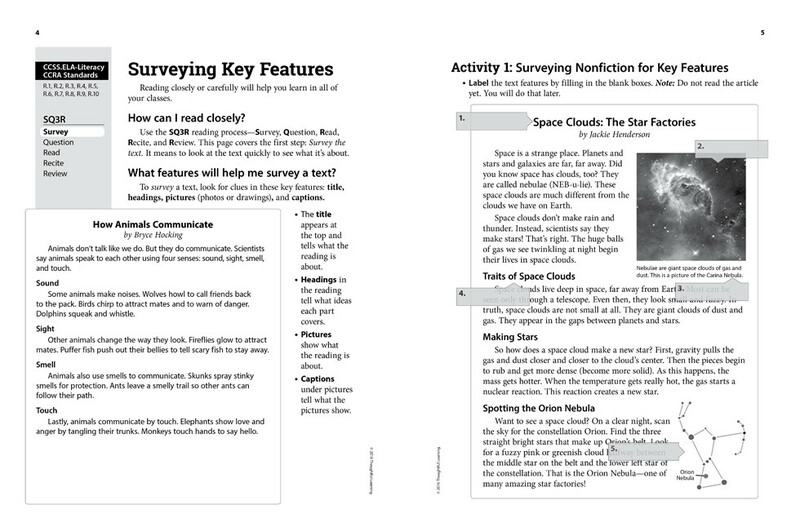 Your students will learn strategies to sort out what they read, see, and hear; judge information and test it for reliability; and create effective writing. Rubrics, standards correlations, and model responses help you assess your students’ comprehension of these important deeper-thinking skills. Students in grades 2–3 will learn to . . .
write effective responses to on-demand prompts. By developing these deeper-thinking skills, your students will improve their comprehension across the curriculum, raise their grades, and increase their success on Common Core assessments. 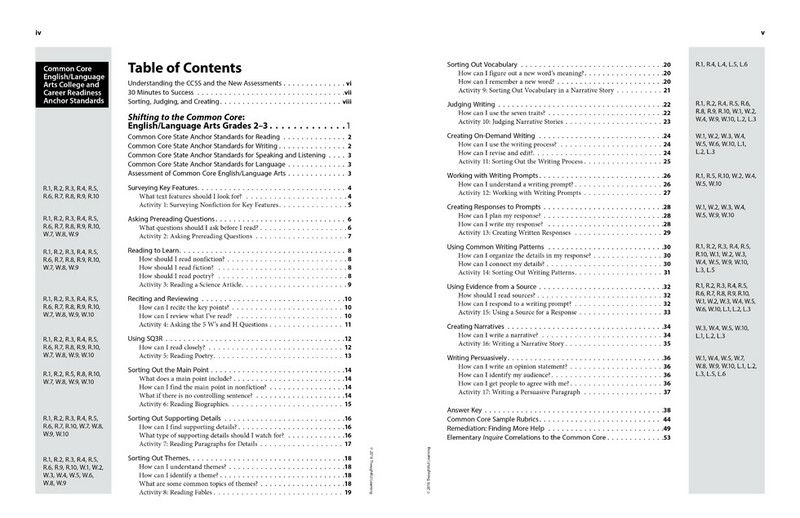 Scroll through the images below to get a preview of the book.